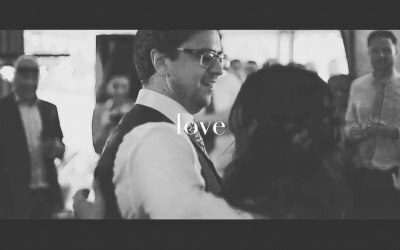 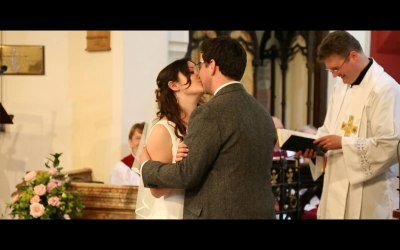 Lewis Bayley Cinematic Wedding Videos, based in the West Midlands. 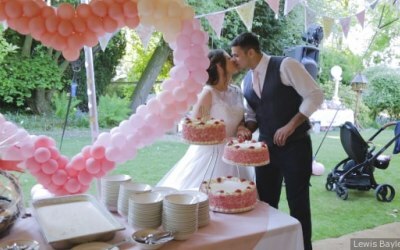 We are a Wedding video production house, based in the West Midlands of England. 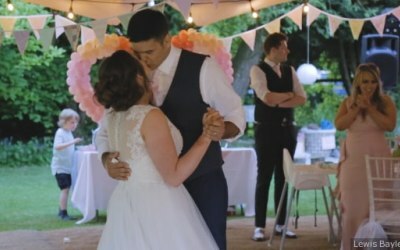 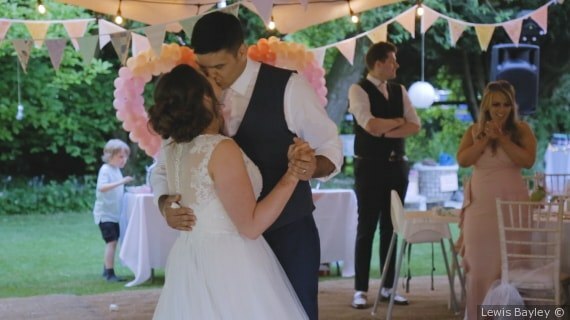 Our home is Stafford, Staffordshire, but we are fortunate enough to be able to film wedding videos all over the United Kingdom. 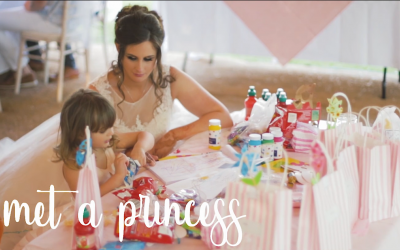 Our aim is to produce beautiful a Cinematic Wedding Video that our you are truly happy with and will cherish forever. 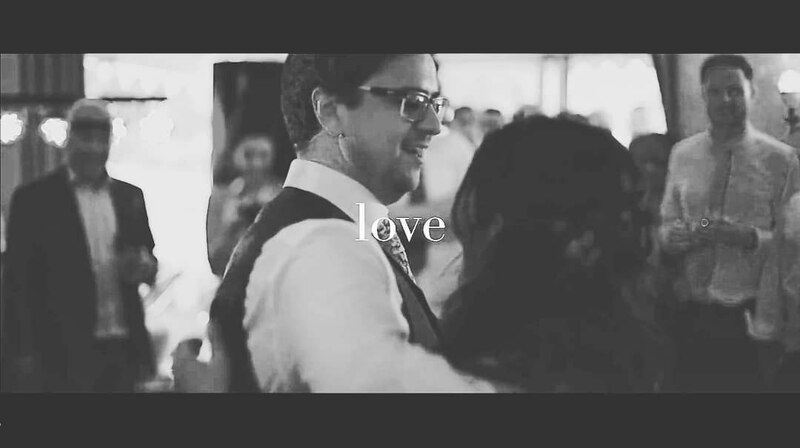 It is an amazing feeling hearing a clients reaction to the wedding video that we have created for them. 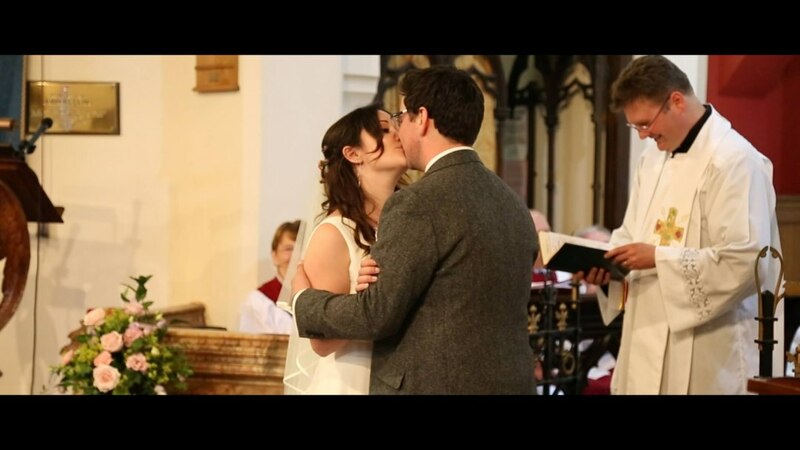 We love to work with all kinds of people. 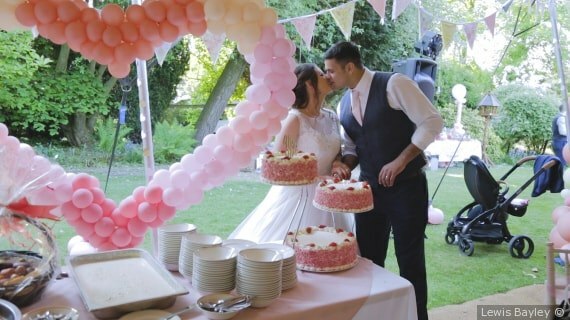 Get quotes from Lewis Bayley Wedding Video and others within hours.